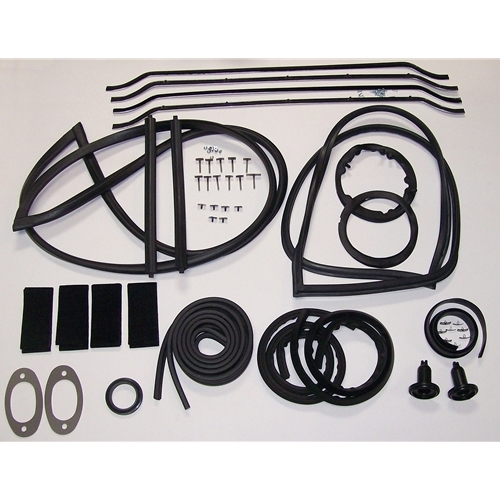 Get your Nash Metropolitan complete body gasket / weatherstrip kits here. 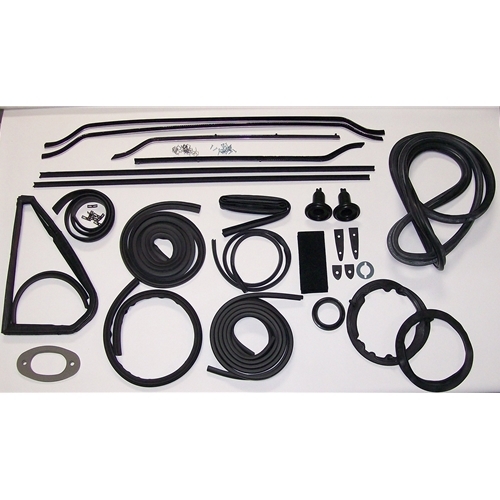 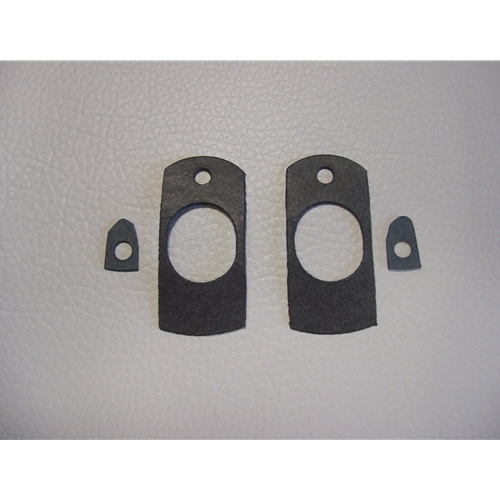 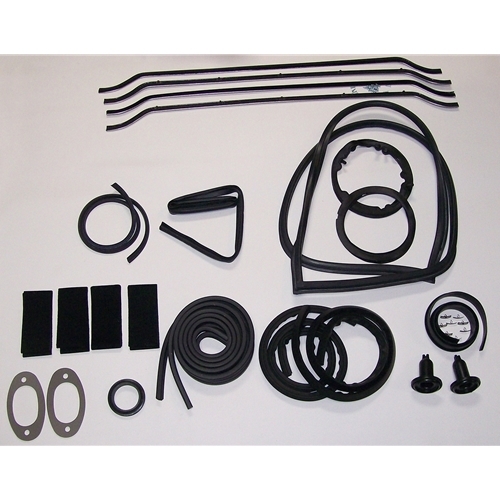 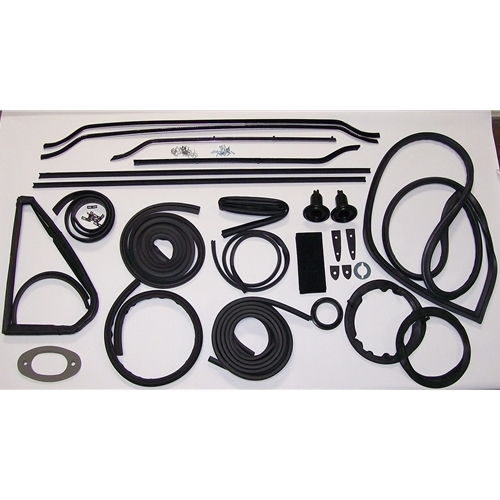 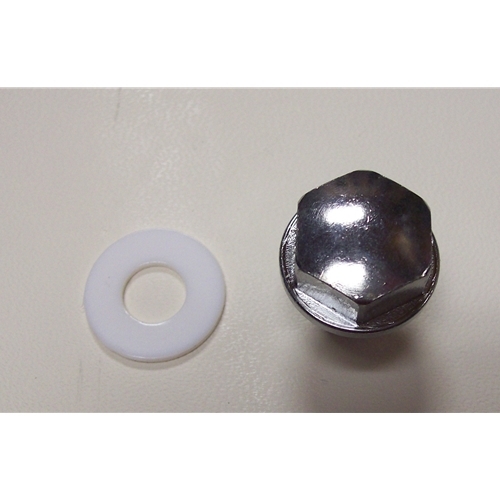 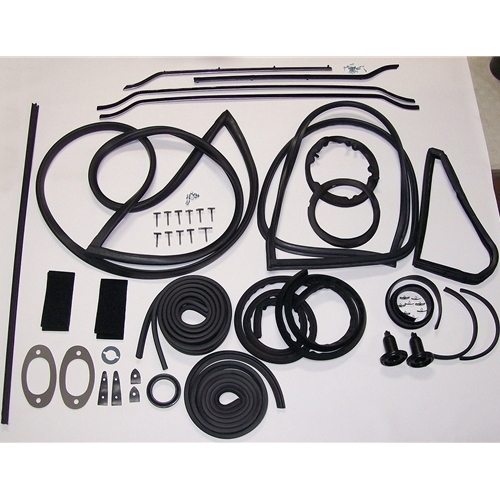 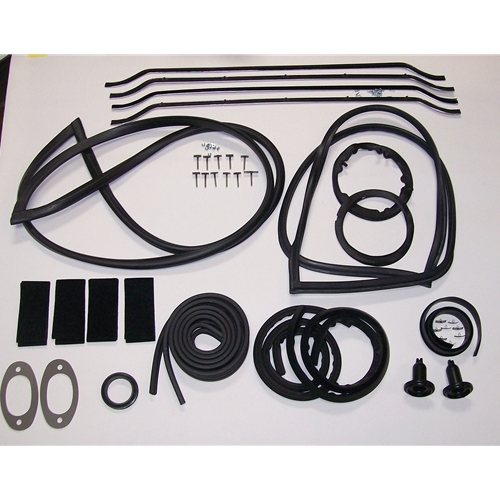 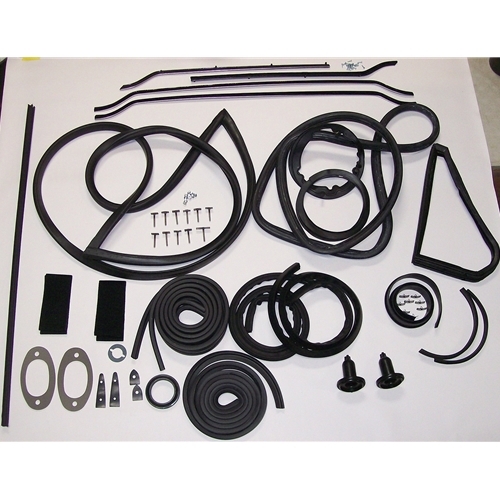 We have a gasket kit for every year make & model Metropolitan produced. 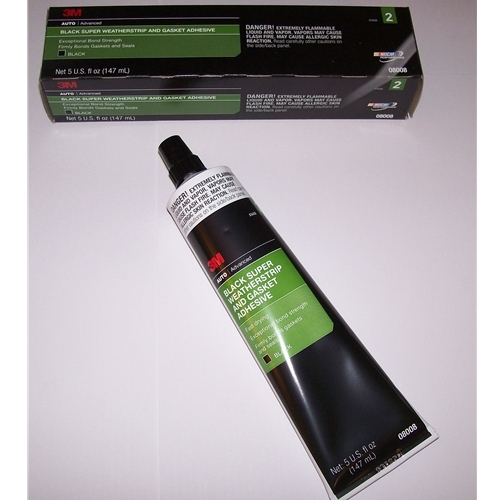 We also have the high quality 3M weatherstripping adhesive. 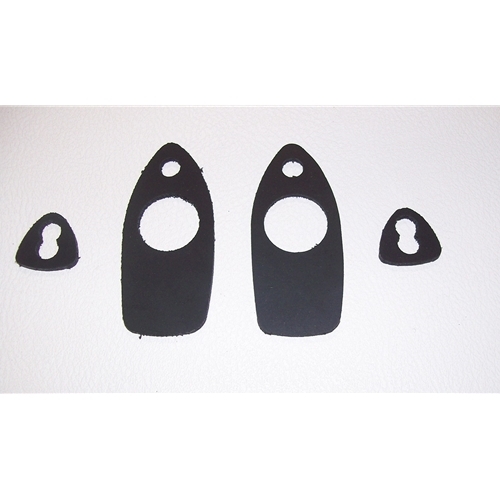 Just click and you'll see the savings!